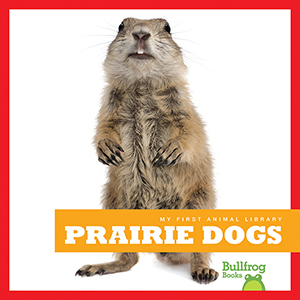 Kids love animals, and what better way to introduce nonfiction for early readers than with spectacular nature photography and easy-to-read text? Labelled photographs point out body parts and nonfiction stories tell about these animals' life in the wild. Picture glossary reinforces new vocabulary.